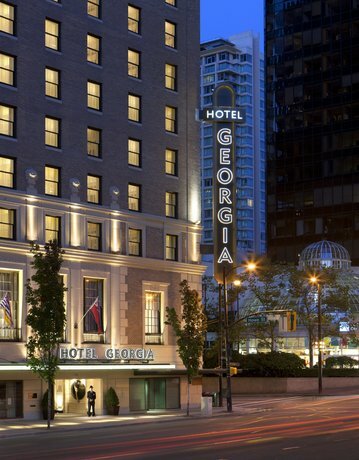 This hotel is centrally located among shopping, dining and entertainment venues in downtown Vancouver. 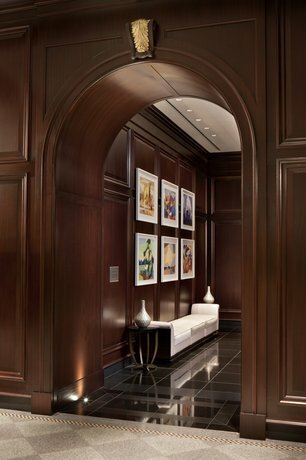 With in-room amenities including iPod docks, heated bathroom floors, Nespresso machines and in-room spa services, this property is well suited for guests who prefer more luxurious accommodations. This property is 100% smoke free. 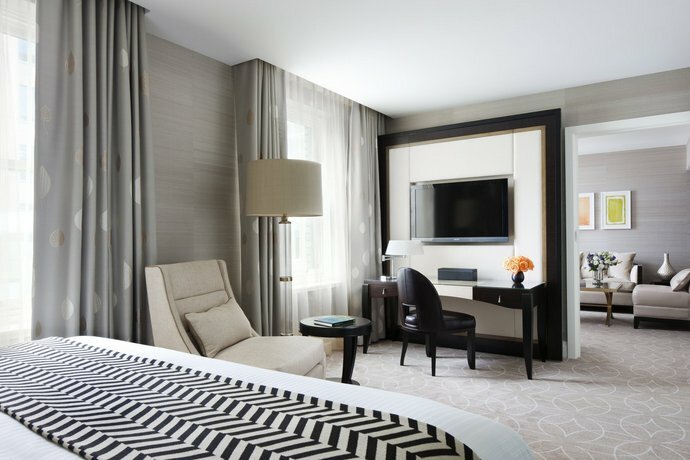 All 156 rooms and suites include free Wi-Fi, a flat screen TV with pay-per-view movies, an iPod docking station, a safe, a Nespresso espresso/coffeemaker, heated bathroom floors, a hair dryer, an iron and ironing board, bathrobes and slippers and individual climate control. 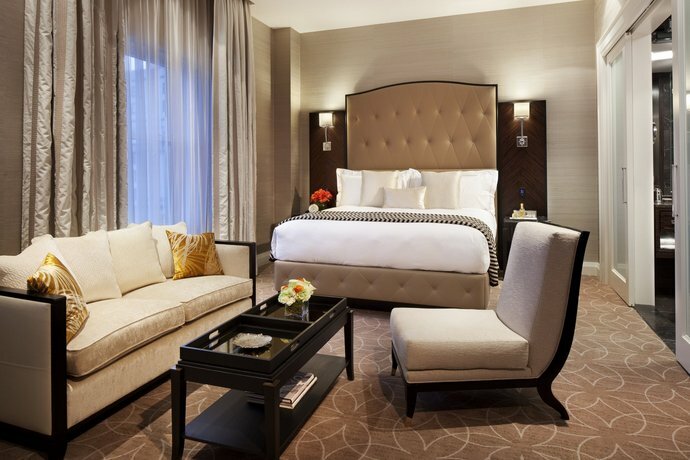 Housekeeping is provided twice daily and includes nightly turn-down service. 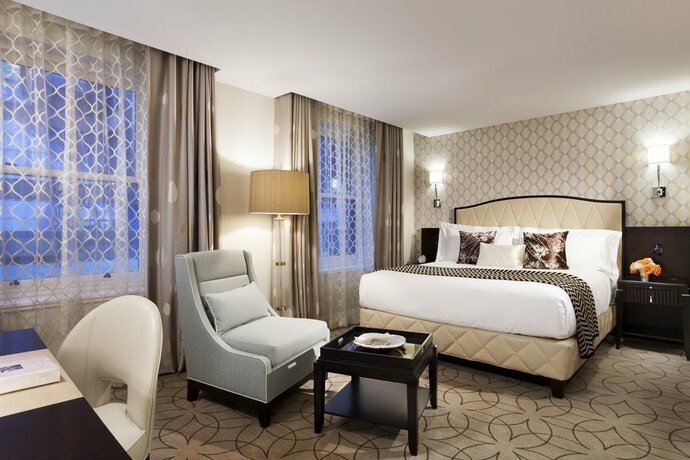 Rooms are furnished with either one king bed or two double beds and are equipped with walk-in showers. 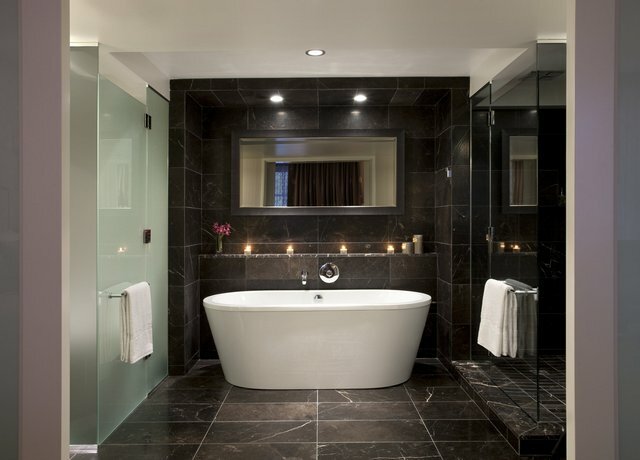 Select rooms also include a soaker tub. 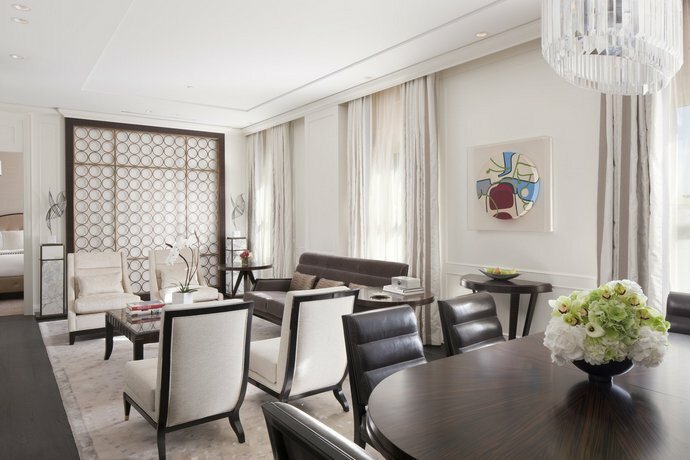 Suites are configured with separate bedrooms, living rooms and dining areas. 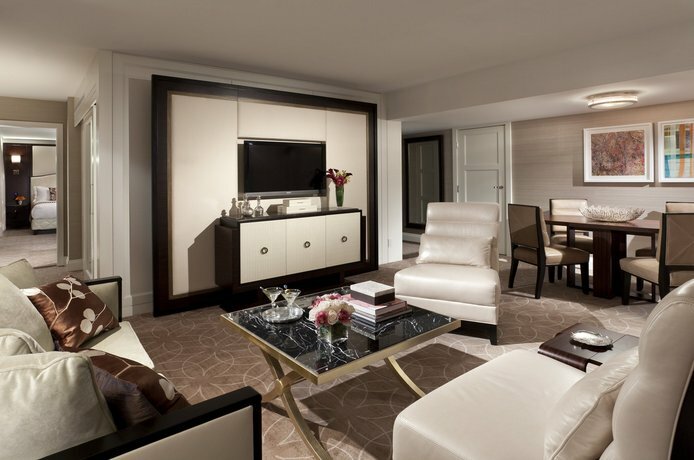 All suites are furnished with king beds, a walk-in shower, a soaker tub, a dual sink vanity and a work desk. Valet parking is available on site for an additional fee of $42 per night. Pets are permitted (maximum of one dog per room) for an additional fee of $50 per stay. There are multiple on site dinning options and 24-hour room service is provided. 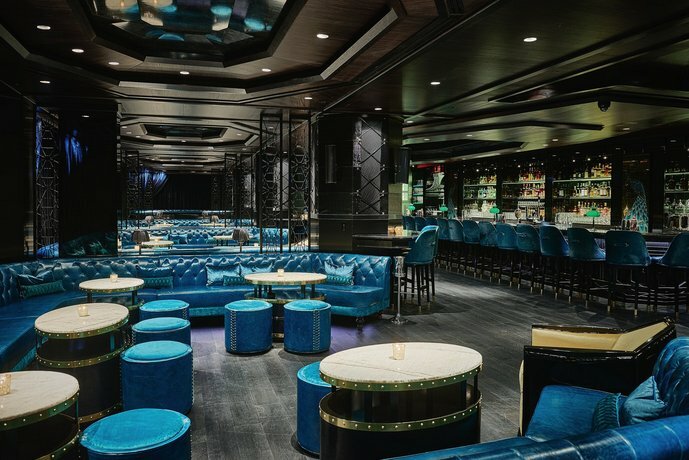 Hawksworth Restaurant serves breakfast, lunch, dinner and brunch, while Bel Cafe serves coffee, tea, wine, cocktails, pastries, soup and sandwhiches (6:30 am to 5:30 pm). 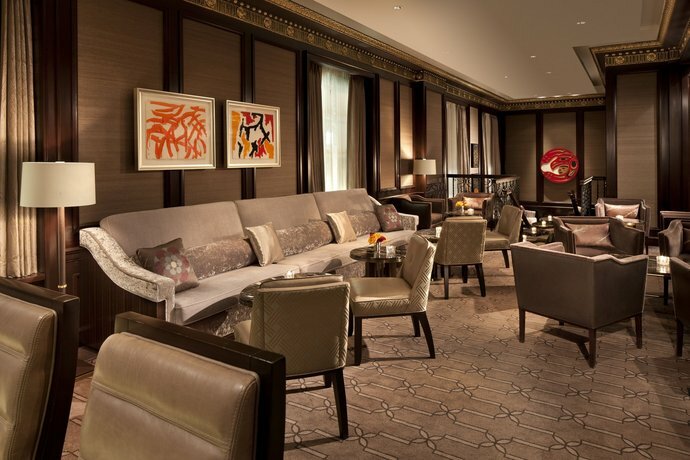 The 1927 Lobby Lounge serves appetizers and alcoholic beverages in the evenings and Reflections (restaurant) serves light meals and a tapas menu. 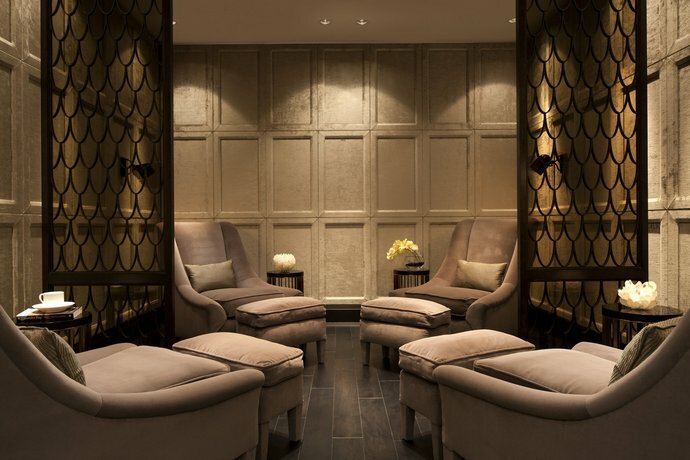 The Rosewood Spa, located on site, provides massage, body treatments, facials, manicures, pedicures and hair removal services. 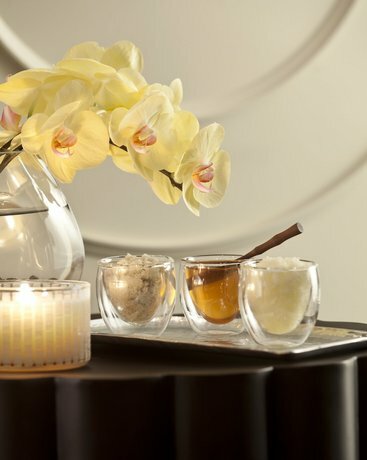 Select spa services are available in guest rooms. 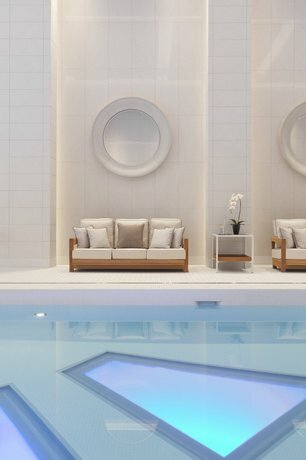 On-site recreational facilities include a fitness centre and 52-foot indoor lap pool. 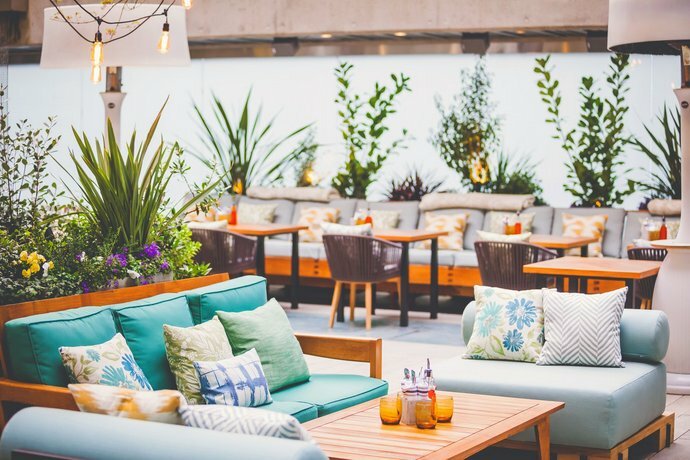 Other on-site amenities include free newspapers and magazines, dry cleaning and laundry services, a business centre, private dining, meeting and banquet facilities, concierge service and roof top function space. 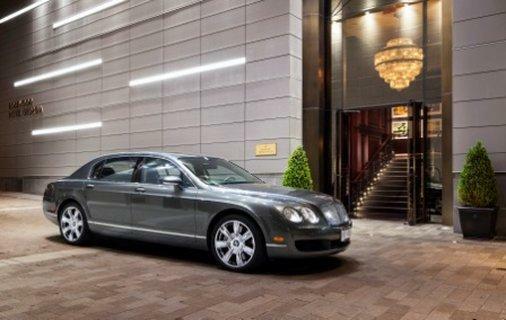 This property also offers a Bentley car service to destinations located within 5 km of the hotel. This service is complimentary and operates on demand (based on availability). 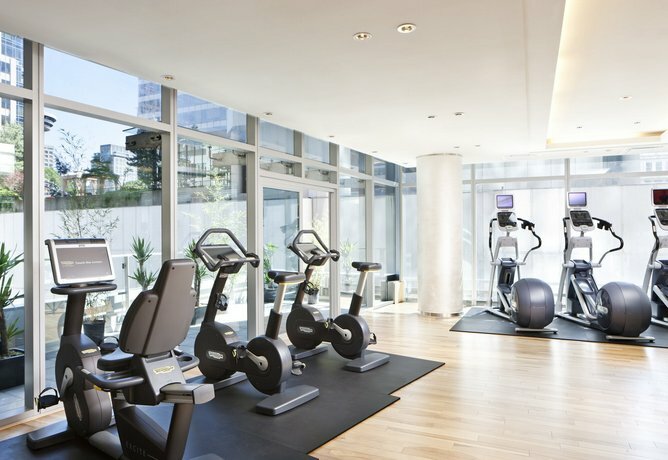 The Pacific Centre Mall is a 1-minute walk away, while the Harbour Centre tower is 7 minutes away on foot. The Vancouver Harbourfront area, which features the Vancouver Convention Centre, Canada Place, access to the Seawall (walking and biking trail) and the cruise ship terminal, is an 8-minute walk away. The Queen Elizabeth Theatre and the Vancouver Playhouse are both 9 minutes away on foot, while B.C Place Stadium and the GM Centre (arena and concert venue) is a 10-minute walk away. 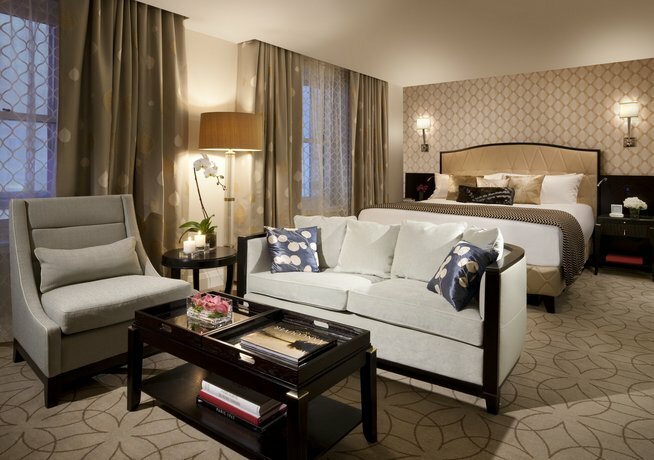 This hotel received rave reviews from nearly all guests among the reviews used for this analysis. 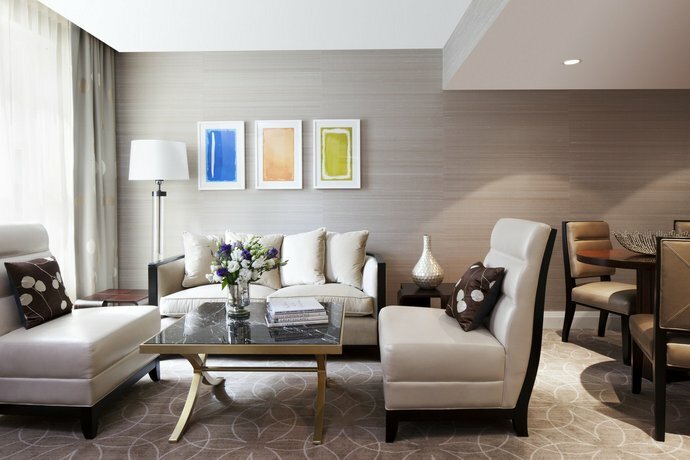 Many aspects of this property were complimented and one guest said that this was the best hotel they had ever booked. 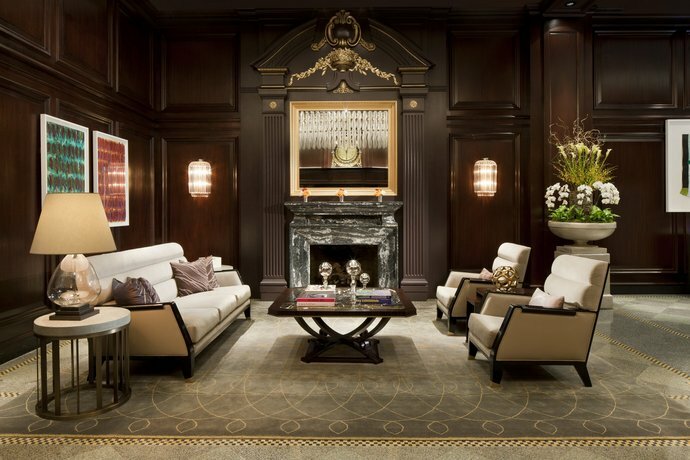 The most complimented aspect of this hotel was the customer service throughout the hotel. 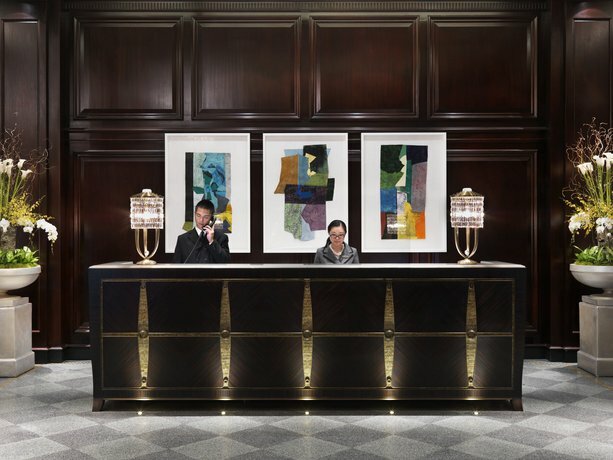 Guests described the staff as attentive, responsive and professional. One guest thought that the service was amazing, while another reviewer said that the staff were entirely service oriented. Many guests were impressed with their rooms. 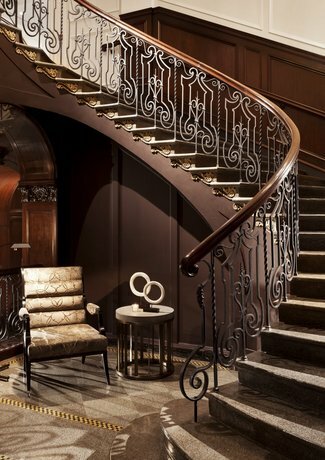 The decor and furnishings were described as luxurious and one reviewer described the style as "old Hollywood glamour meets modernity". 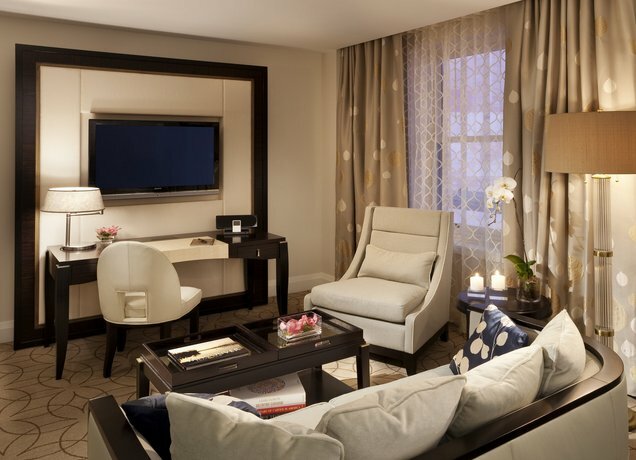 Reviewers described their rooms as clean and spacious. Many reviewers appreciated the "spa-like" bathrooms with rain-style showers and a couple of guests enjoyed the in-room Nespresso machines. Several guests found their beds to be comfortable. Many reviewers thought that the location was ideal for accessing area attractions on foot. 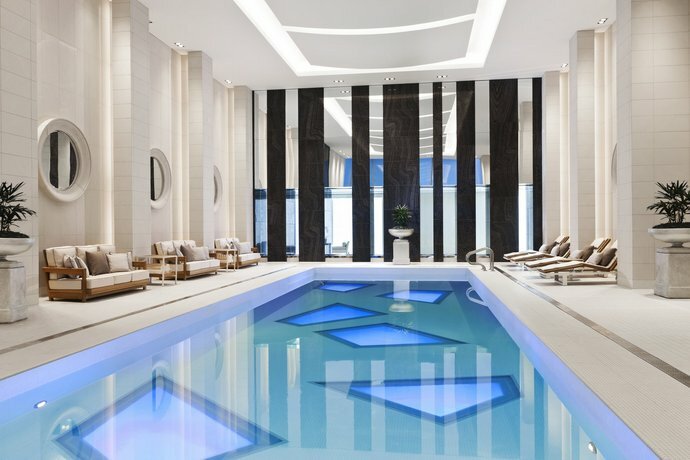 Several guests enjoyed the indoor pool and a few reviewers praised the food and wait staff at the on-site restaurants. Negative comments for this property were virtually non-existent among the reviews sourced for this editorial. Expedia.ca gave this hotel an average score of 4.8 out of 5, with 99% of 79 guests recommending the property. 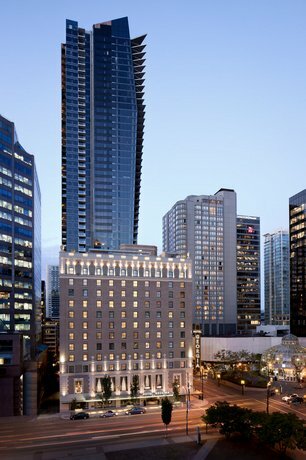 TripAdvisor.ca ranked this hotel #2 out of 98 properties in Vancouver, with an average score of 5 out of 5, from 437 reviews. 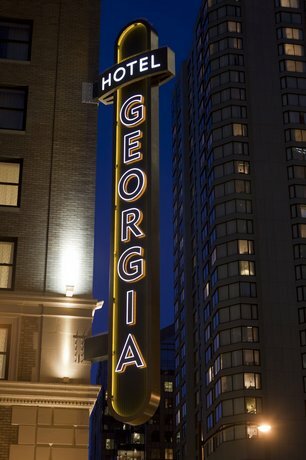 The average guest rating for Rosewood Hotel Georgia is 9.8 out of 10 based on 1599 reviews from past guests. 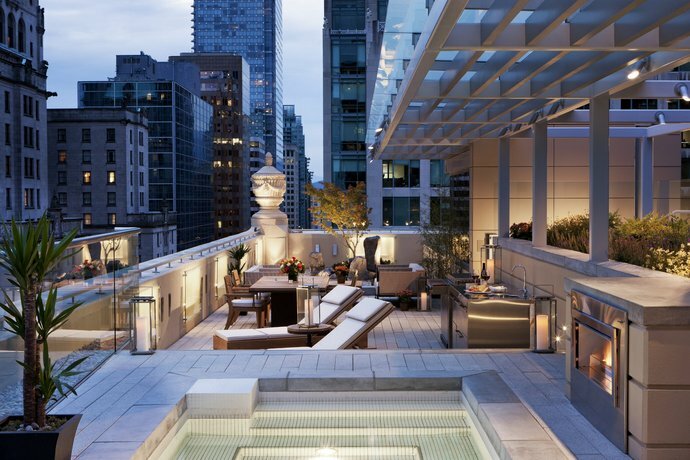 This average guest rating ranks Rosewood Hotel Georgia at #4 out of 91 hotels in Vancouver.